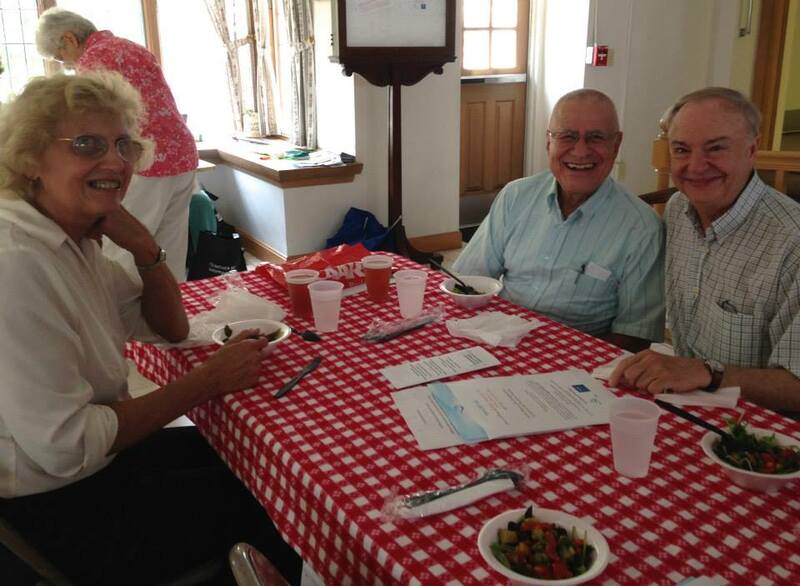 SAGE-RI’s success is based in great part on its active volunteers and advocates. Through its Advisory Board, Steering Committee and numerous volunteers and interns, SAGE-RI has been able to accomplish an enormous amount of work. Please contact us at info@sage-ri.org to get involved. SAGE-RI hosts many social and educational events throughout the year, and we’d love to see you at any of them! LGBT CAFÉ – Please join SAGE for our monthly delicious, healthy catered lunch. See old friends and meet new ones! Learn about resources, happenings and more, all for a suggested donation of $3. Held at the Church of the Transfiguration, 1665 Broad St., Cranston. Seating is limited so be sure to reserve your space. Call Diane at 351-6700 x105. 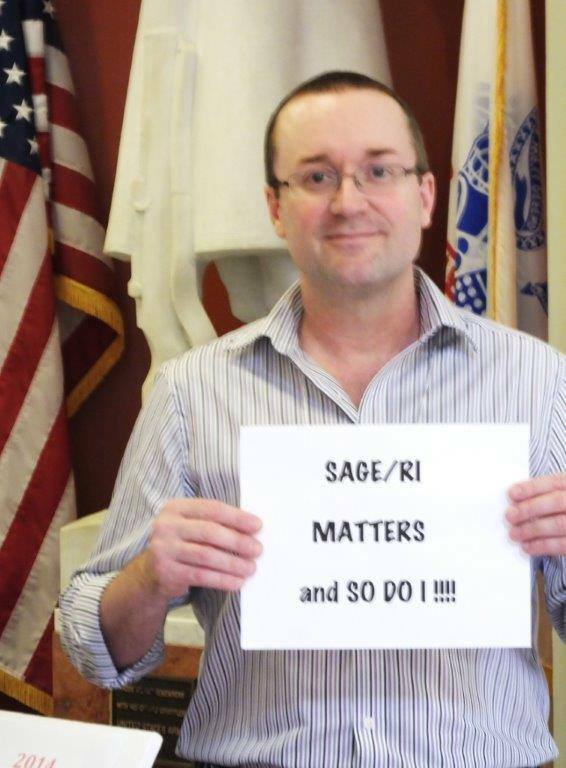 Bob Desrosiers is a member of SAGE/RI’s Advisory Committee and he believes you matter! By joining SAGE-RI you lend your support to our mission helping to provide education and advocacy on behalf of LGBT elders. Members also help to shape our future agenda, events and activities. Members have voting rights and are eligible for discounted rates to some events. SAGE-RI advisory board meetings are open to its members. Contact us for information about dates and location. For detailed membership information check out our “become a member” page.